Browse through over 100 amazing holiday deals! 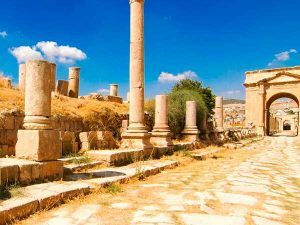 Enter a tour name or location to find your perfect tour. 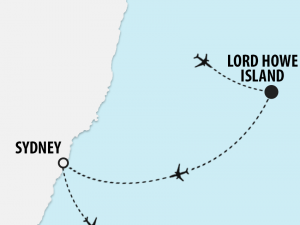 Select a destination from the drop-down box below to discover more. Select a style from the drop-down box below to discover more. Select a month from the drop-down box below to discover more. Retrieve your existing booking to view details or make a payment. 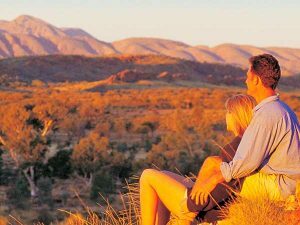 WIN A HOLIDAY to South Australia’s Painted Desert! 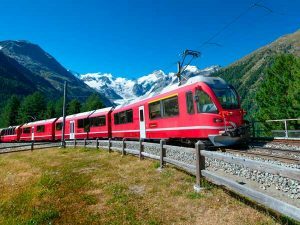 The experts in touring holidays since 1975. 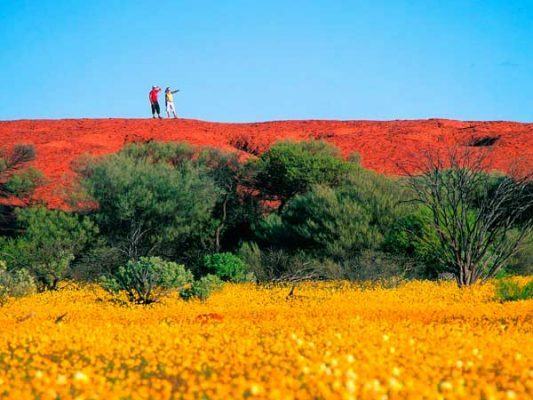 We’re a member of Helloworld, one of Australia’s largest travel agency groups. 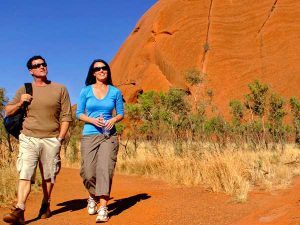 Secure your place on our holidays for just a deposit and pay the balance closer to departure. Book now, pay later with interest-free finance available through our partners at HSBC. 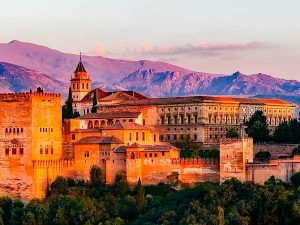 Our range of Tours will take you to some of the world’s most exciting destinations, with must-see sightseeing inclusions. 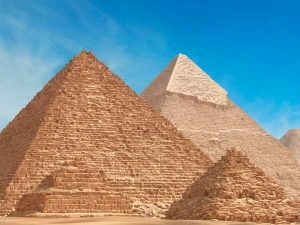 Discover our range of Guided Holidays, Escorted Holidays & Tour Packages today! 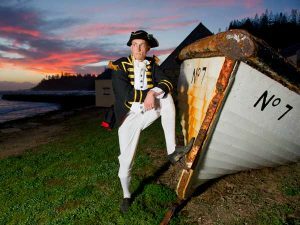 Departing Adelaide, start your festive voyage enjoying Hobart’s unique blend of heritage, rugged scenery and eclectic culture before celebrating Christmas Day at sea. Discover more of the Northern Territory’s Tropical Top End region before crossing the spectacular Outback aboard the legendary 4 Day Ghan Expedition train journey. 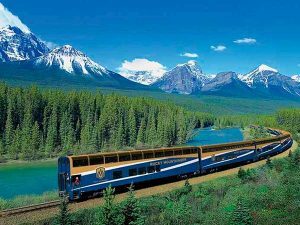 Experience the best of Canada’s awe-inspiring Rocky Mountains and Alaska’s stunnning Glacier Bay on this extensive 26 day guided tour. 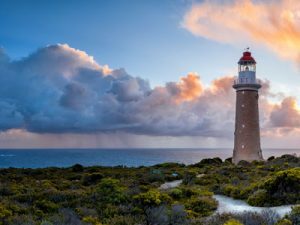 Discover the beautiful unspoilt Kangaroo Island in South Australia on this 5 day holiday, taking in the island’s most popular attractions. The desert is alive! 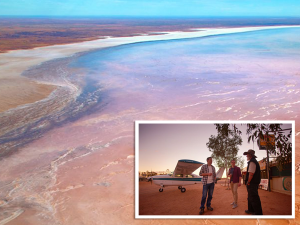 Join us on a unique one day flight opportunity to experience one of Australia's most amazing sights - when the arid lands of Lake Eyre are transformed into a beautiful oasis! 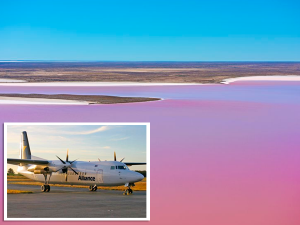 Don't miss this perfect opportunity to thrill at the amazing & beautiful sight as Lake Eyre in the arid Australian inland comes alive with native birdlife & colours around a vast magical oasis! 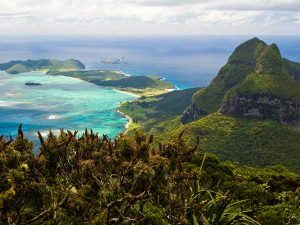 Discover more of spectacular Lord Howe Island on our popular 8 day guided holiday, including sightseeing activities each day. 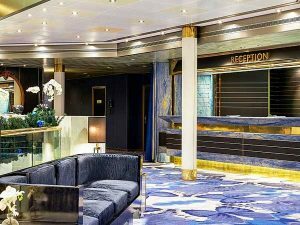 Ring in the new year in style aboard the legendary Vasco da Gama. 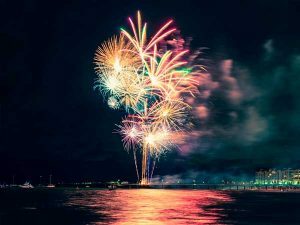 Dance the night away to old favourites, before enjoying a spectacular firework display. 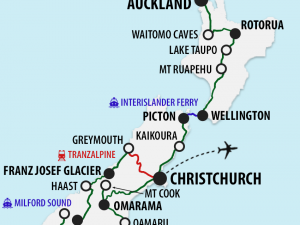 Discover the spectacular highlights of both of New Zealand’s islands, before finishing your journey with a ride aboard the world-famous TranzAlpine Train. 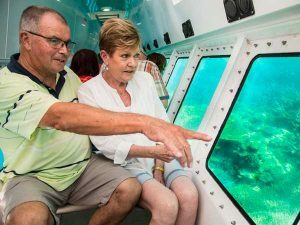 See the best of spectacular Norfolk Island & Queensland's iconic Gold Coast with daily sightseeing inclusions & highlight dinners. 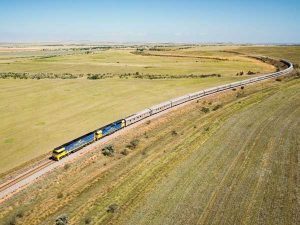 Sail across from Adelaide to Melbourne aboard the Golden Princess, enjoy a 2 night stay in Melbourne's city centre, then travel back across to Adelaide on the Overland train. 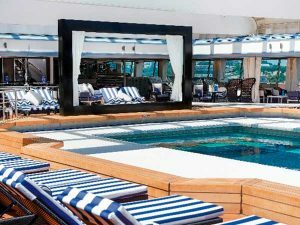 Travel across from Adelaide to Sydney aboard the luxurious Indian Pacific train, enjoy a 7 night stay in Sydney, then sail back to Adelaide aboard the new Majestic Princess. 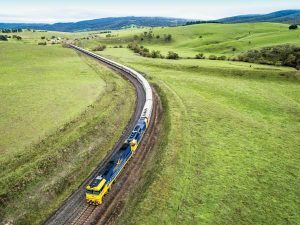 Travel across from Adelaide to Sydney aboard the luxurious Indian Pacific train, enjoy a 4 night stay in Sydney, then sail back to Adelaide aboard the Vasco da Gama. 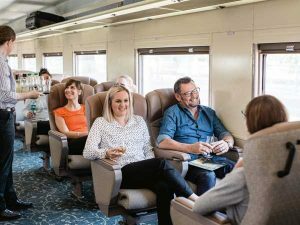 Travel across from Adelaide to Melbourne on the Overland train, enjoy a 2 night stay in Melbourne's city centre, then sail back to Adelaide aboard the Golden Princess. 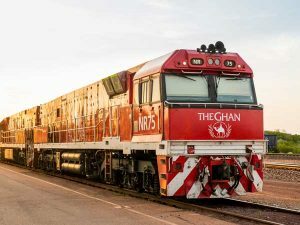 Travel across from Adelaide to Melbourne on the Overland train, enjoy a 5 night stay in Melbourne's city centre, then sail back to Adelaide aboard the Queen Elizabeth. 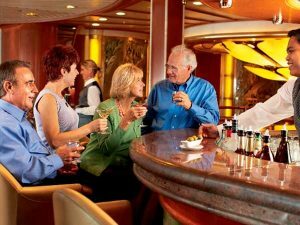 Sail across from Adelaide to Melbourne aboard the Queen Elizabeth, enjoy a 2 night stay in Melbourne's city centre, then travel back across to Adelaide on the Overland train. 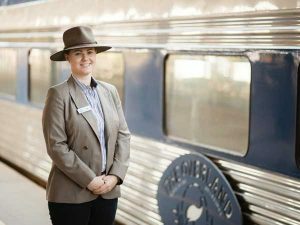 Sail across from Adelaide to Sydney aboard the Sun Princess, enjoy a 4 night stay in Sydney, then travel back to Adelaide aboard the luxurious Indian Pacific train. 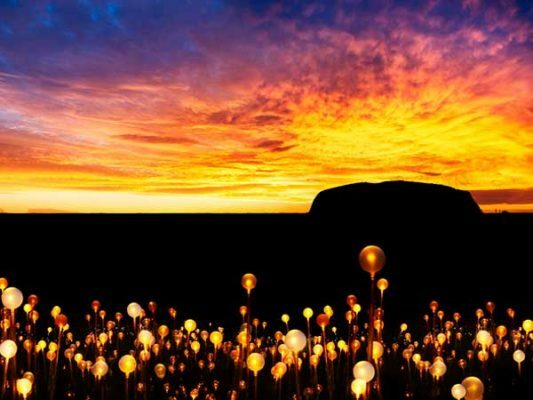 Experience the best of Australia’s iconic Red Centre, taking in the spectacular sights of Uluru (Ayers Rock), Kata Tjuta (the Olgas), Kings Canyon, Alice Springs & the West MacDonnell Ranges. 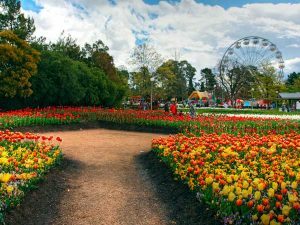 Visit the beautiful city of Sydney, New South Wales on our 7 day escorted tour. 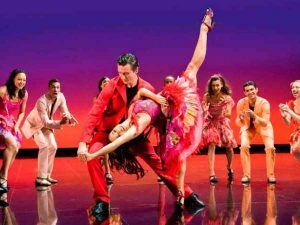 Enjoy a night out at the smash hit West Side Story at the Sydney Opera House and experience the Canberra Floriade. 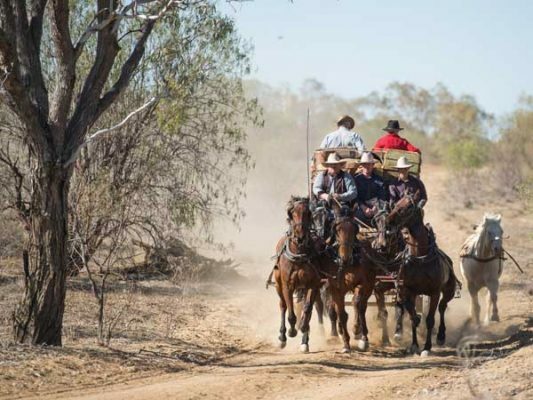 Enjoy a magical tour through South Australia! 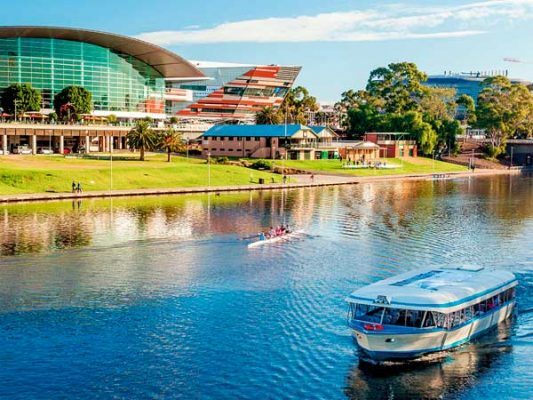 Stay in the very heart of Adelaide for your entire stay and experience touring to some of South Australia’s most awe-inspiring destinations. 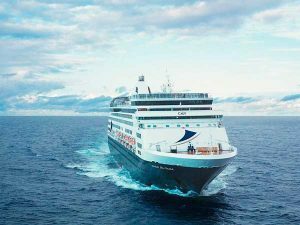 Discover why Ocean Cruising has become one of the world’s most popular ways to travel, with the convenience of unpacking once for your entire holiday. 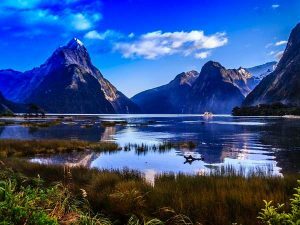 Visit spectacular destinations in Australia, the Pacific Islands or New Zealand, or head further abroad and sail around the Mediterranean, Norwegian Fjords, Alaskan Glaciers or Asia. 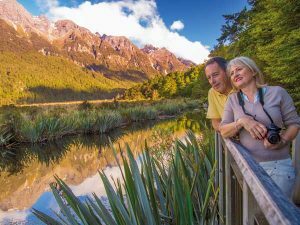 Celebrate Christmas & the New Year aboard the Golden Princess, sailing around to spectacular destinations in New Zealand and enjoying the celebrations onboard. 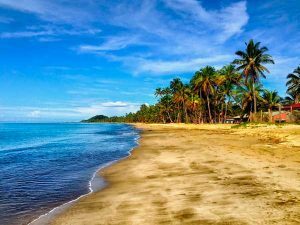 Join us on this popular cruise aboard the Sea Princess to exciting destinations in Fiji, American Samoa, Hawaii, French Polynesia & New Zealand. 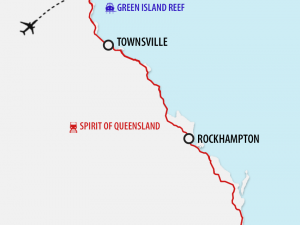 A journey not to be missed! 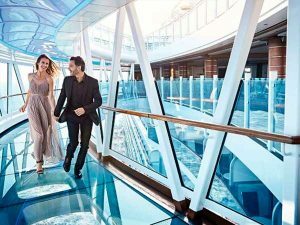 Choose from 8 modern cruise ships! 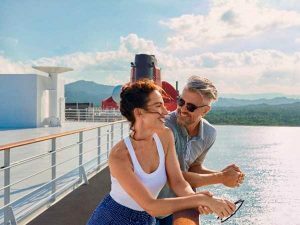 Sailing out of Adelaide has never been easier, with an extended range of cruise ships & itineraries that will take you to exciting destinations in Australia & the world. 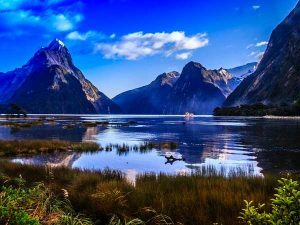 Join us on our popular 17 day cruise to New Zealand! 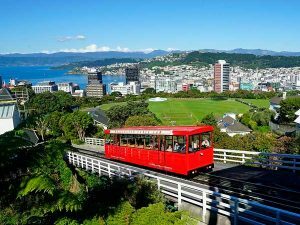 Discover all the highlights, including Auckland, Tauranga, Napier, Wellington, Akaroa, Dunedin & the Fiordland National Park. 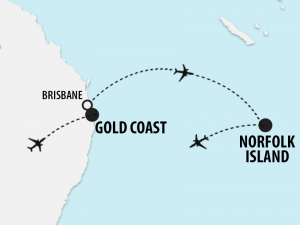 Board the Golden Princess for the first ever cruise from Adelaide to Fiji! 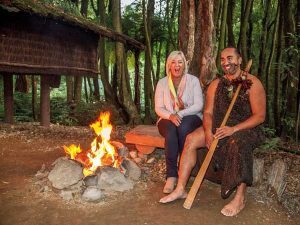 Visit some of the spectacular islands in New Caledonia, Vanuatu & Fiji, with 2 days in Melbourne along the way. 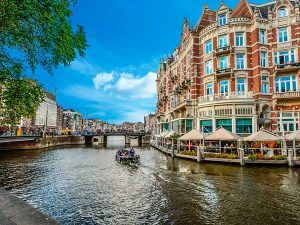 Sail down scenic waterways aboard a luxury river cruise. 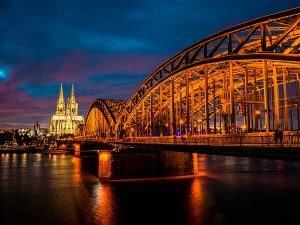 Discover the heart of Europe, with a cruise down the famous Rhine, Main & Danube Rivers, exploring the picturesque Rhine Valley & visiting iconic towns & cities along the way. 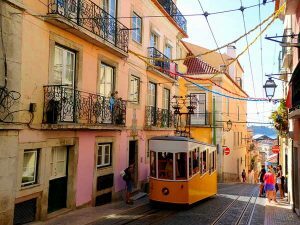 Head west where you have the chance to sail through Portugal on the Duoro River, or discover more of Russia on a cruise from Moscow to St Petersburg. 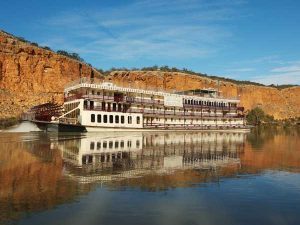 Holiday Wonders also offer great river cruising options in Asia, with cruises through Myanmar, Vietnam & Cambodia. 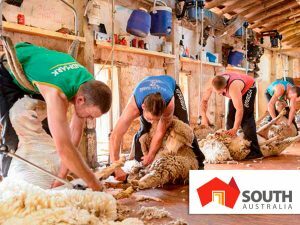 Experience the spectacular sights of South Australia and enjoy a great day out & about! 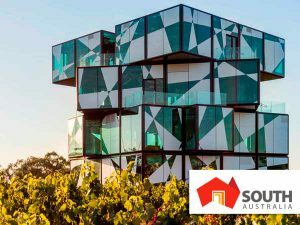 Our new range of Adelaide Day Tours will take you to some of South Australia’s most iconic destinations such as the D’Arenberg Cube in McLaren Vale, the Clare Valley wine region, the beautiful Riverland region, the stunning beaches of the Yorke Peninsula and the historic town of Hahndorf in the Adelaide Hills. A delightful day out! 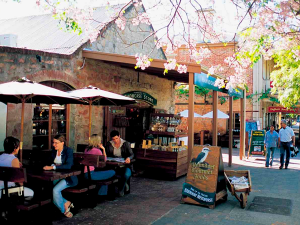 Tour through the picturesque Adelaide Hills as you make your way to the historic German settlement of Hahndorf. 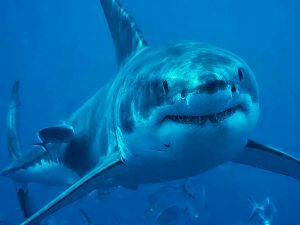 A delightful day out! 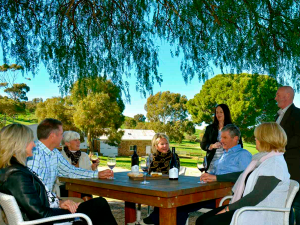 Enjoy a 5-star small group tour through the Barossa Valley, South Australia’s premier wine region. A delightful day out! 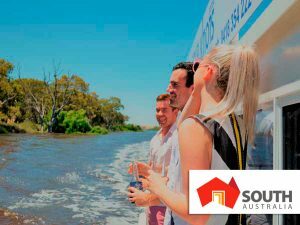 Relax onboard a lunchtime cruise as you take in the spectacular sights of the mighty Murray River. 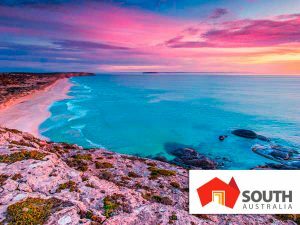 Travel via Port Wakefield to the beautiful Yorke Peninsula. 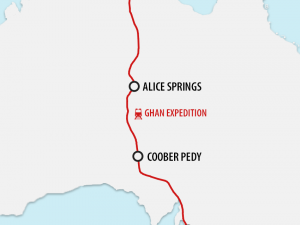 Visit Kadina and see the Copper Triangle's historic buildings before travelling to beautiful Moonta Bay & Wallaroo. 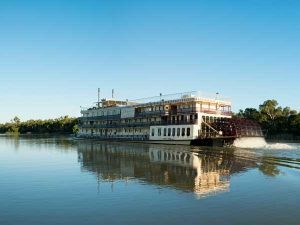 Tour through the Adelaide Hills, then cruise along the scenic Murray River and visit the Paddlesteamer Museum. 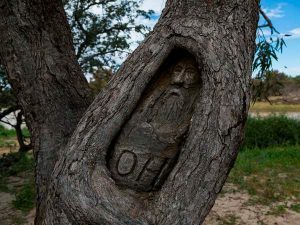 Tour to Goolwa before visiting the seaside resort of Victor Harbor. 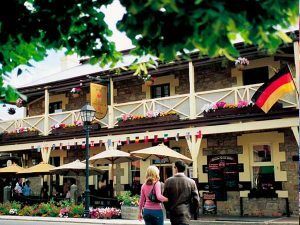 Visit South Australia's oldest country town in the magnificent Clare Valley, see the historic buildings at Bungaree Station and taste fine table wines at Sevenhill Cellars. A delightful day out! 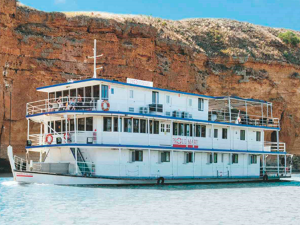 Enjoy a cruise on the Torrens River before an informative guided walk at the Botanic Gardens and a visit to the amazing D'Arenberg Cube in McLaren Vale. 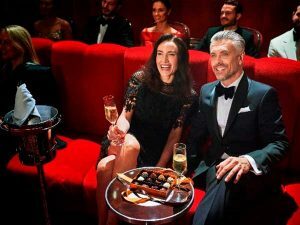 Experience some of the world’s best events with our new Special Event holidays. 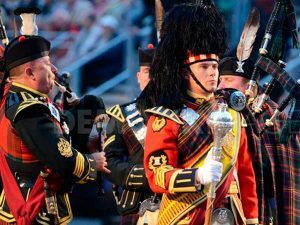 From the Australian Grand Prix to the English Premier League, our holidays include centrally located accommodation and event tickets, with options to extend your stay. 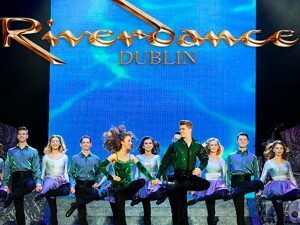 The famous Riverdance show in Dublin featuring the Riverdance Lead Dancers & the Riverdance Irish Dance Troupe truly entertains audiences of all ages and cultures. 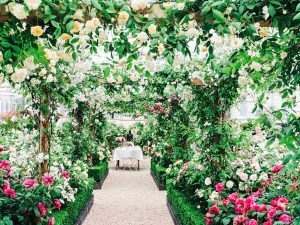 In May, see the grounds of the Royal Hospital Chelsea transformed with spectacular horticultural displays for the annual RHS Chelsea Flower Show. 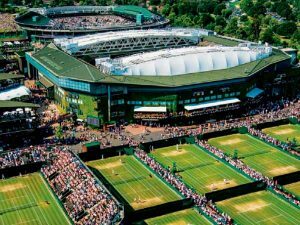 The Championships, Wimbledon is the world's oldest, most prestigious tennis tournament, renowned for its sporting drama, love of tradition & the British atmosphere. 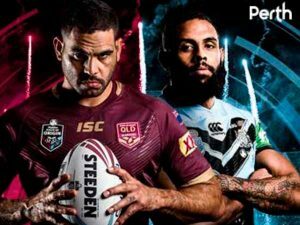 The Sunday standalone match will be the first time, barring the 1987 match in LA, an Origin match has been played outside of the eastern states of Australia. The moment the curtain went up on the original West Side Story on Broadway, musical theatre changed forever. Hailed as the greatest Broadway musical of all time. 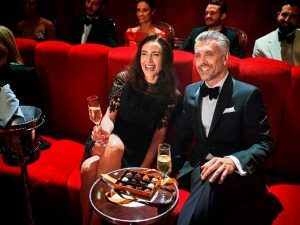 See acclaimed Italian maestro Andrea Bocelli in concert. 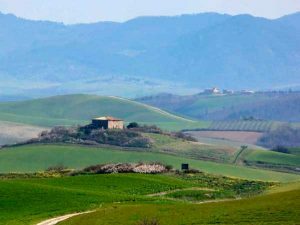 Performing in his home town of Lajatico at his stunning open-air amphitheatre Teatro del Silenzio. 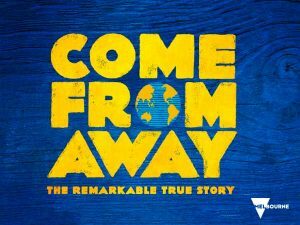 COME FROM AWAY tells the remarkable true story of thousands of stranded passengers and the small town in Newfoundland, Canada that welcomed them. 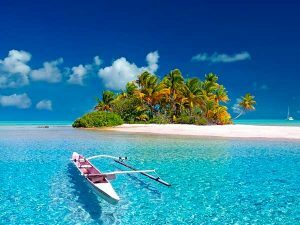 Join our Travel Club & be the first to know about the latest deals! 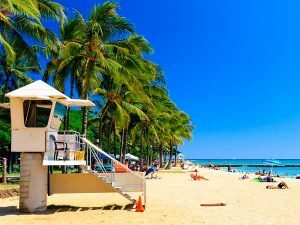 Which style of travel suits you? 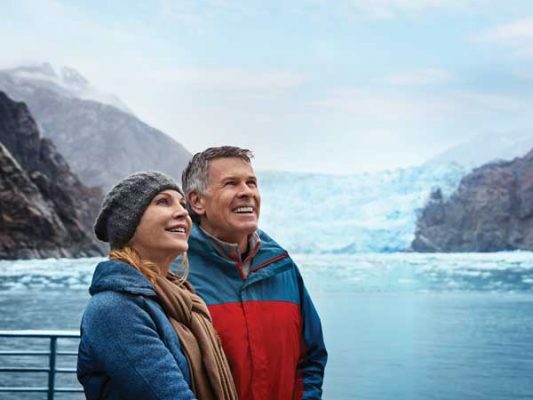 Save with Canada & Alaska Earlybirds for 2019! 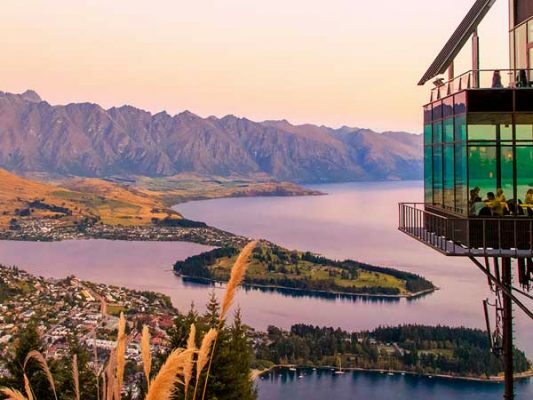 Now’s the perfect time to visit New Zealand!